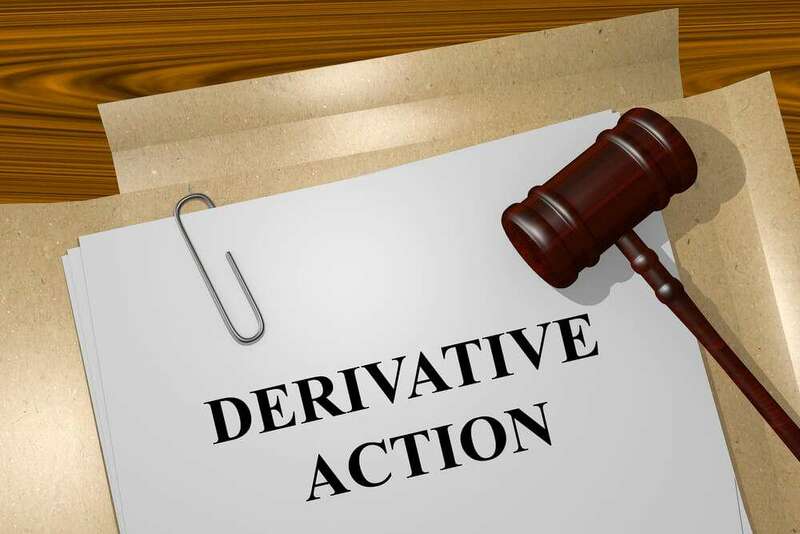 A Derivative Claim permits a minority Shareholder, as representative of all the other Shareholders, to issue Court proceedings on behalf of the company, to try and redress a wrong committed by the majority Shareholders of the company. This case study shows that Personal Financial Liability was Imposed on Directors Following an Unsuccessful Defence of a Winding Up Petition. 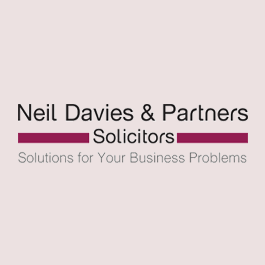 As Insolvency and Commercial Litigation Specialists, the recently reported case of Winnington Networks Communications Ltd (‘the Company’) v Revenue & Customs Commissioners (2015) is of great interest to us and our clients. This is because it represents a further attack on the ‘corporate veil’ and demonstrates the willingness of the Court to look behind the company and impose Costs Orders on directors personally.